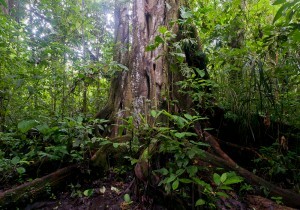 to implement a concept for sustainable rainforest management in the community of Ahuano in Napo province, Ecuador. The co-operative issues participation certificates valued Swiss Francs 1’000 each. 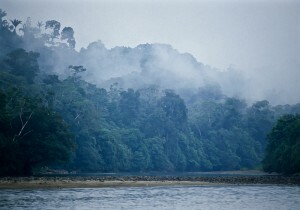 The funds are used to buy lots of rainforest land that are particularly endangered by deforestation. 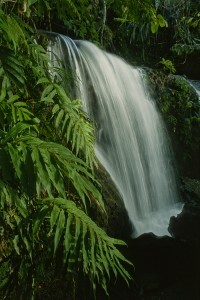 Donations are used to employ rangers, support environmental education and information for the local population and for administrative expenses to maintain our legal status as protective forest. The board members in Switzerland are all working in an honorary capacity.